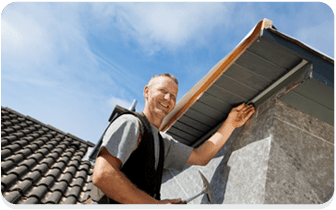 Has your roof been damaged due to bad weather or age? If left alone, you could end up paying thousands as a result of mould problems, water damage and structural damage. 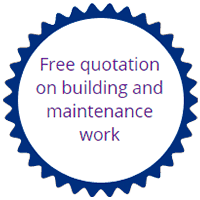 The Roofing Company make roof repairs and replacement affordable, without compromising on quality. 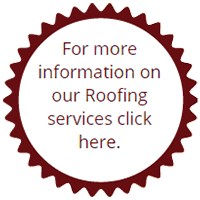 We are Competent Roofer, Construction Line and National Federation of Roofing Contractors approved. 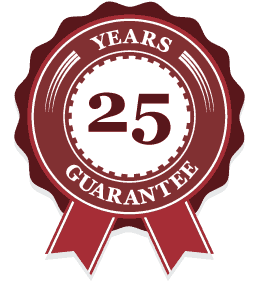 As a registered member of the NFRC, we can offer up to a 25 year guarantee on all flat roofs and up to 10 years on all tile roofs – insolvency protection also included. 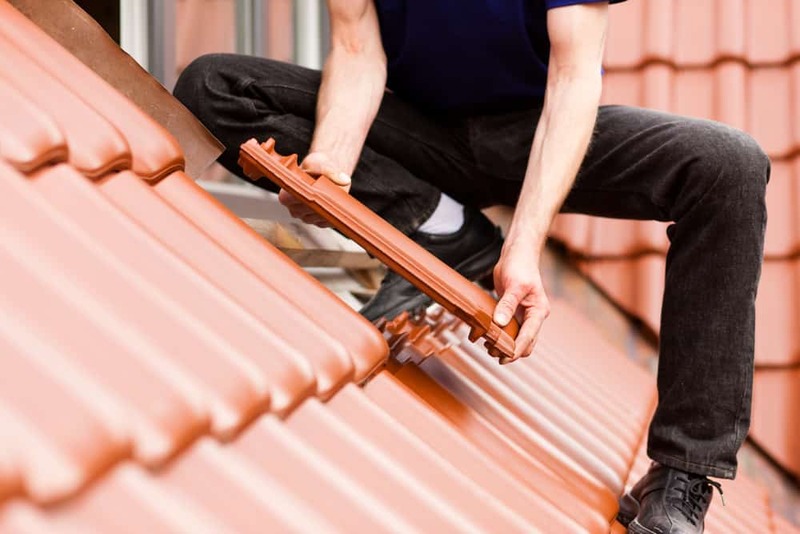 When you deal with The Roofing Company, you’ll only ever deal with one person with the expertise to answer all questions concerning roofing work and payment. “We bought our house knowing that it needed a lot of work, the most significant (and expensive) of which would be replacement of the old, leaking, lichens infested plastic conservatory roof, which, even if in good condition, made the conservatory too hot/cold and unusable in heavy rain due to drumming noise. Contacted The Roofing Co. who suggested replacement using lightweight aluminium tiles. We were very happy with the price (the best by far of three quotes) and delighted with the workmanship, time taken (especially given some atrocious June weather), quality and friendliness of all concerned. Mike & Bee in Weston-super-Mare. “I would like to take this opportunity to thank all concerned for the work that was recently done on our house (replaced the guttering). The workmen did a very good job and my wife and I were very pleased with the clean and tidy way they carried out the work. When there was a small leak on a joint they were very quick to come back and put it right. 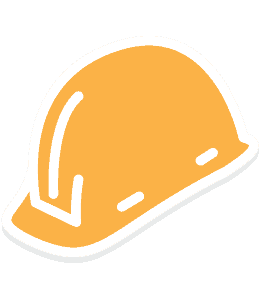 We were also pleased with the scaffolders and the way they carried out the work and the speedy removal of the scaffold when the work was finished. We would not hesitate to recommend your firm to anyone. For 50 years we’ve roofed it for local authorities, housing associations, schools, businesses and home owners.